In recent years Dubai has burst onto the scene as a bustling global city, a haven for superyachts, supercars and the super-rich. 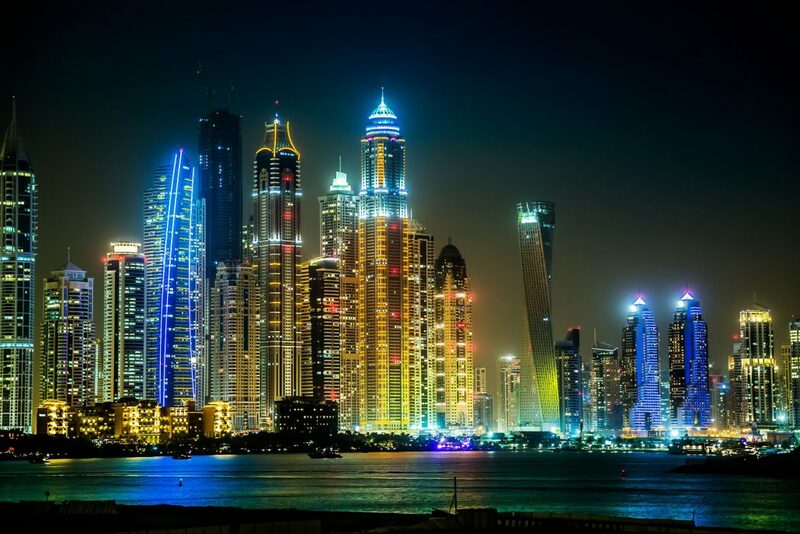 Ranked as the most expensive city in the Middle East, Dubai is also the business hub of the Middle East. Dubai’s thriving economic model is driven by tourism, real estate, aviation and financial services. Security expert Ed Hill looks at the rules and regulations that Westerners should observe when travelling to Dubai.